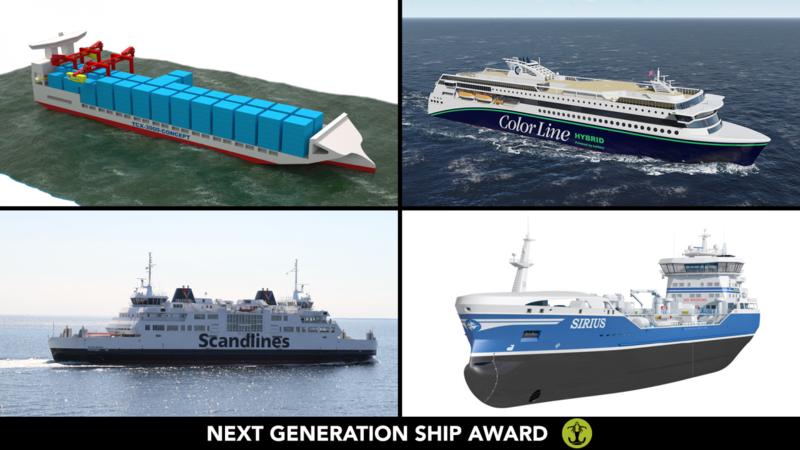 At the Nor-Shipping 2017 Opening Conference on May 30, four nominees were publicly honored for their innovative ship design. The award was handed out by His Royal Highness Crown Prince Haakon in front of a prominent industry audience at the Nor-Shipping Opening Conference. The jury selected the large hybrid plug in ferry currently known as Color Hybrid being built for Color Lines. Although not yet complete, the 30,000gt ro-pax ferry designed by Fosen Yard, and being built by Ulstein Verft, will be the world’s largest hybrid craft.As with the winner of the other award, the jury felt that the ship had the ability to influence the design of many more types of vessels. Read more in the Next Generation Ship Award press release. The other nominees were: Container feeder ship designs developed by Danish naval architects Knud E Hansen, Product/chemical tanker design FKAB 7990 for use in SECAs entered by Sirius Shipping and Tycho Brahe and Aurora entered by HH Ferries, Sweden and ABB, BU Marine & Ports, Denmark. 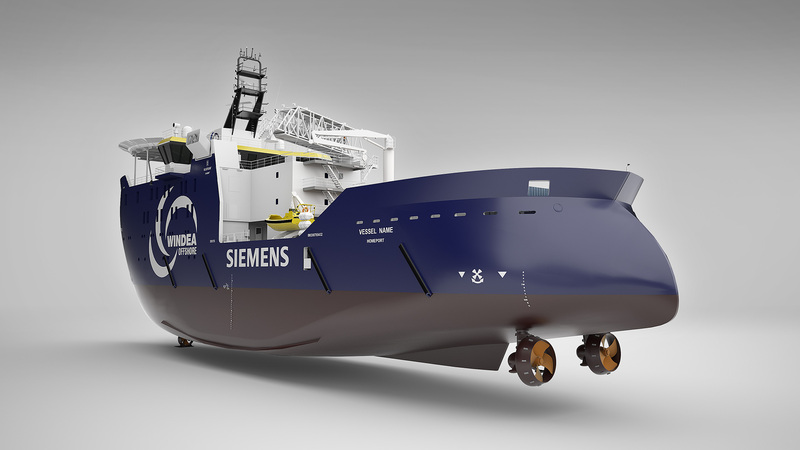 In 2015, the award went to Ulstein’s X-Stern, a design feature that reduces acceleration, pitch and heave, improves comfort and safety, and widens the operational window. By subscribing to our newsletter you approve our privacy statement. Read more.